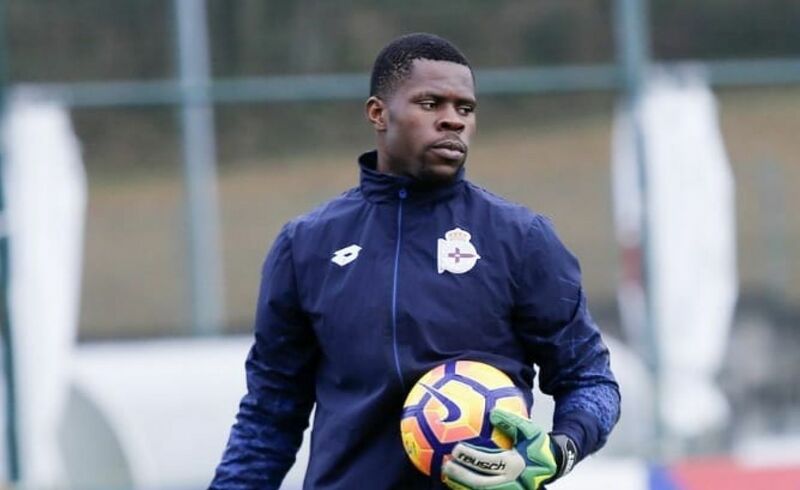 You Can’t Win Nations Cup With Uzoho – Oparaku Tells Rohr. Former Super Eagles right fullback Mobi Oparaku says the chances of Nigeria winning the Africa Cup of Nations is slim because the team presently don’t have a goalkeeper they can rely on in times of difficulty. Mobi who is team manager of Nigeria Professional Football League side Heartland FC after their 0-0 draw against Plateau United, Oparaku didn’t mince words in his submission on the Super Eagles. “You can’t win the AFCON with that goalkeeper (Uzoho). It’s impossible to be honest and this am saying despite the fact that Uzoho originated from the state where I control most of the youth teams. He is not fit enough to be first choice”, he said. “Ezenwa is a bit better and his record for the team is decent but he isn’t someone you can rely on. Akpeyi is someone I knew right from his days at Nasarawa United. He’s a goalkeeper who feels like running away from the post whenever the Eagles are under pressure. We’ve a big problem “.